Uppersia Iran Travel blog: Dena, Climber's friendly hangout in Iran. Dena Mountain range is a part of the vast Zagros Mountain range, laid on the west and southwest of Iran. 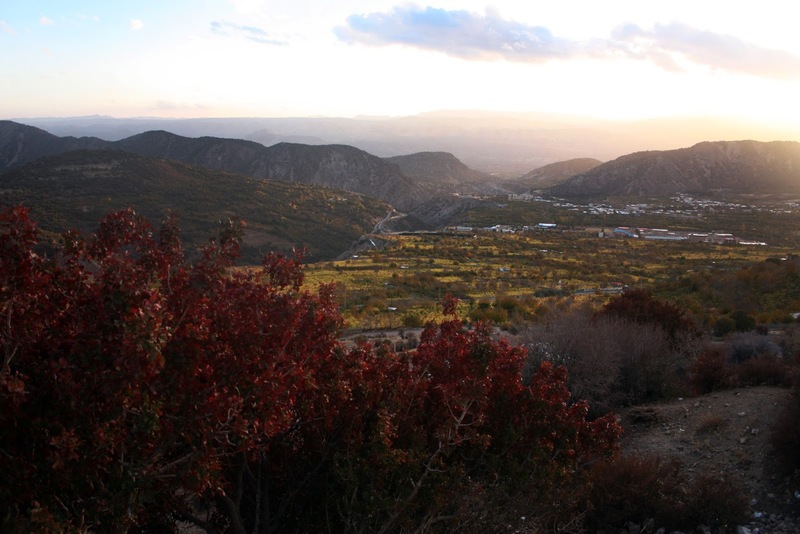 Dena range is located in Kohgiluye and Buyr-Ahmad province and it is about a 4 hours drive from both Shiraz and Isfahan. Sisakht is a beautiful small town in the Kohgiluye province and a great base for the tourists who want to enjoy the surrounding hills and peaks of Dena range and the mountain climbers who seek an adventurous climbing adventure in this wild and picturesque nature. 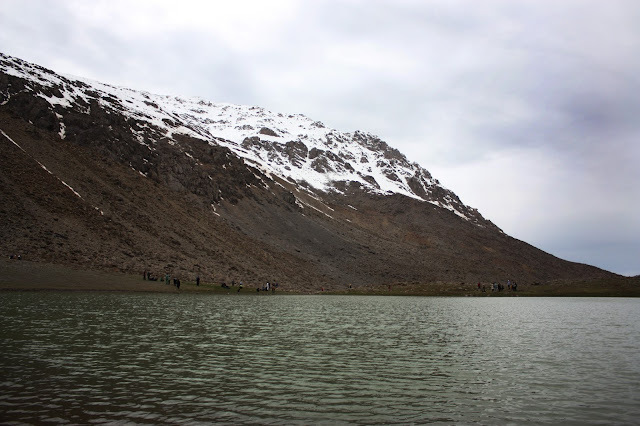 The weather is so fresh and clean and the landscapes of the peaks covered in snow are breathtaking. Dena Mountain range with a very rich flora and fauna, like bears, different bird species, wild tulip, cypresses, oak and etc., and many small and big glaciers, rivers and valleys has about 40 peaks more than 4000 meters high. This area is the Utopia for climbers and nature lovers! Hose-Daal (4350 meters high), western and eastern Hera( 4300 and 4310 meters high), Maash (4400 meters high), Bonrood (4250 meters high), Ghash Mastan (4550 meters high) and Morgol(4420 meters high) are some of the best peaks of Dena range that host many climbers every year even in both warm and cold seasons. You can join Individual or group mountaineering tours of Uppersia and have a safe yet adventurous climbing tour through unexplored and stunning mountains of Dena range.